For internationally orientated companies it has always been difficult to prepare and compare German GAAP financial statements. First, this is due to the fact that German accounting standards differ significantly from international standards in some important areas. 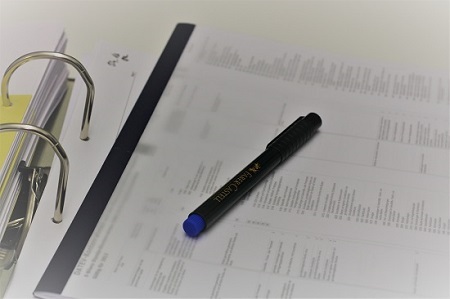 Second, German accounting standards allow for a number of alternative accounting treatments, so it is difficult to compare financial statements of German companies. Accordingly, there have been significant efforts within the German business and finance community towards internationalization of accounting in Germany and thus reducing the number of alternative accounting treatments during the last few years. As a result of these developments many of the capital market orientated companies in Germany nowadays already use internationally accepted accounting principles such as International Accounting and Financial Reporting Standards (IFRS) for the presentation of their consolidated financial statements. However, the traditional German Accounting Standards still have significant importance as non capital market orientated companies are presently not allowed to use IFRS or US GAAP and such international accounting standards are not allowed to be applied to single entity financial statements as well. From our office in Munich/Germany we prepare financial statements based on German GAAP, German tax law, IFRS, US GAAP or any GAAP requested and specified by you. Also, our systems allow us to prepare financial statements on various GAAP for the same entity.